surrounding listening area. You must be 18 years of age or older to participate and win. 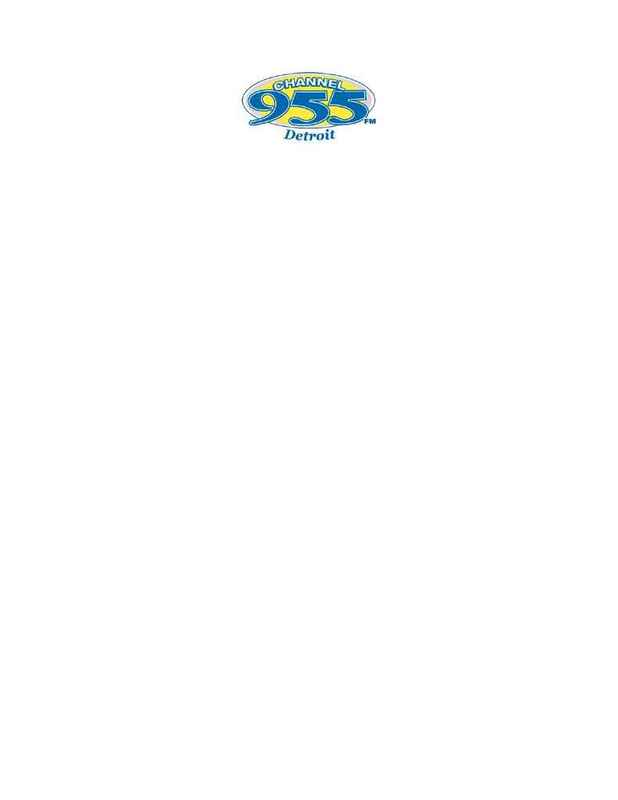 will be required to say "I am Channel 955" as many times as possible in 9.55 seconds. and Win" contest. PRIZES ARE NON TRANSFERABLE. PRIZE HAS BEEN PICKED UP FROM Channel 955.